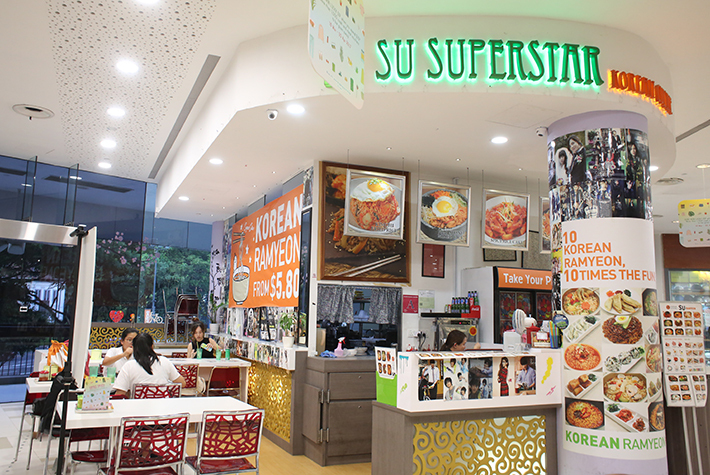 This casual Korean eatery in the Dhoby Ghaut area is where you can get Korea homestyle cooking. Hidden at The Cathay’s basement, diners can find many classic Korean main dishes that are below S$10. 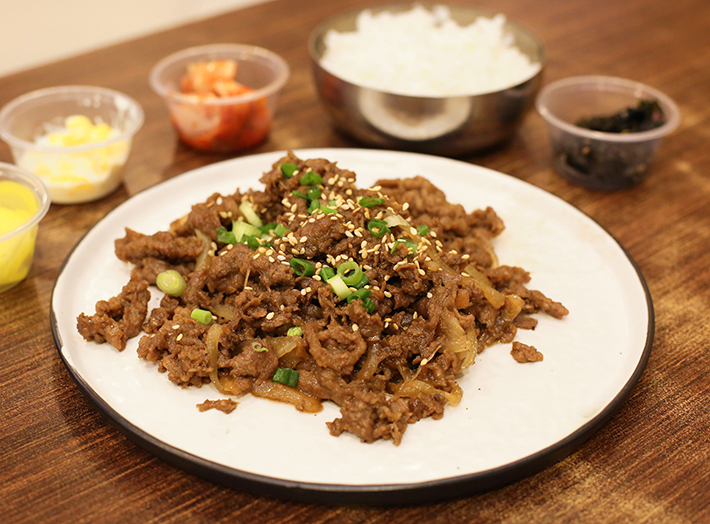 Try different dishes such as the Beef Bulgogi (S$8.90+) set and Kimchi Ramyeon (S$8.90+). Both are delicious to boot! 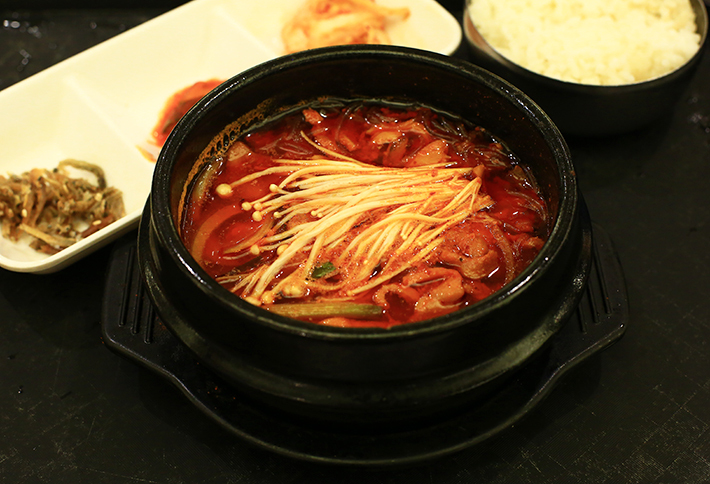 Situated in Concorde hotel, Kim Dae Mun is one of the better known casual Korean eateries in Singapore. As portions are generous and prices are kept low, this has seen an increase in their customers in recent months. 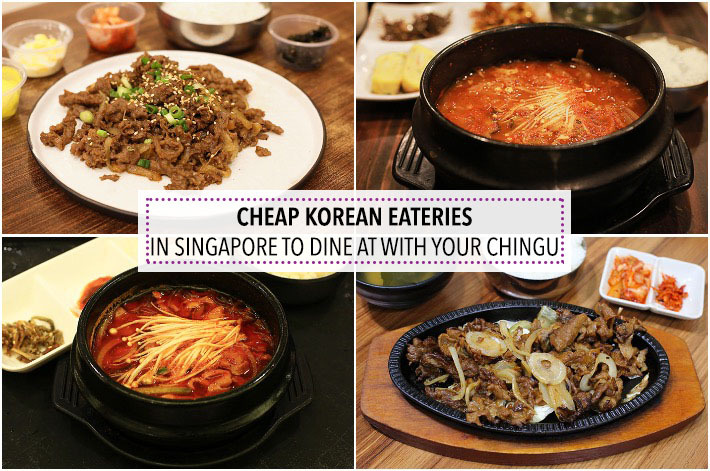 You can satisfy your Korean cravings for less than S$10 here! Their menu includes Fried Saba Fish Set (S$6.50), Tender Beef Sliced Set (S$8) and Spicy Pork Sliced Set (S$7). From the same people behind Manna Korean Restaurant in Telok Ayer, Manna Korean in Takashimaya Food Hall is a kiosk that serves decent Korean food under S$10. Its convenient location in town and wallet-friendly prices are two reasons why you should be dropping by the stall when you happen to be around the area. Diners are spoilt for choice among BBQ, Noodles, Rice or Soup options. You can even do a twin combo such as Saba and BBQ for S$12.80. Ming Jia Korean Food is a Korean cuisine eatery run by a middle aged Korean lady, so you know that the food is as authentic as it can get. Free side dishes are given while you wait for your food to be served. 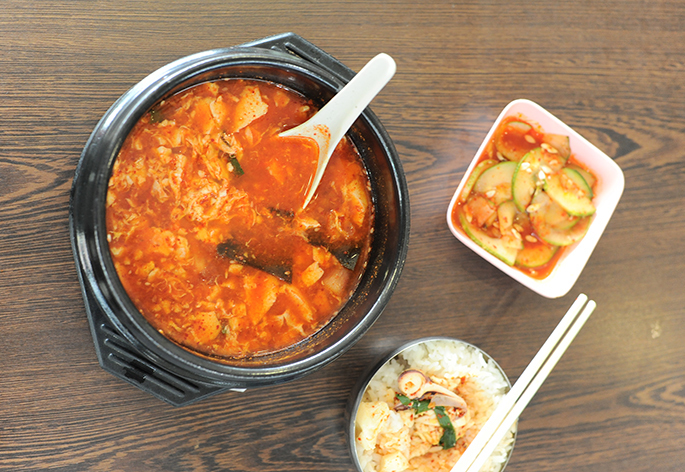 Go ahead and have a taste of their Yung Yang Dolsut Bibimbap (S$13.90+) and Kimchi Sundubu (S$13.90+). With 12 varieties of Korean ramyeon that are priced below S$10, it is no wonder why the Korean eatery is mostly packed during lunch and dinner hours. Diners get complimentary iced tea which they have to collect at the side. While we wouldn’t go as far to say that the food here is outstanding, it is what we would expect for its price. 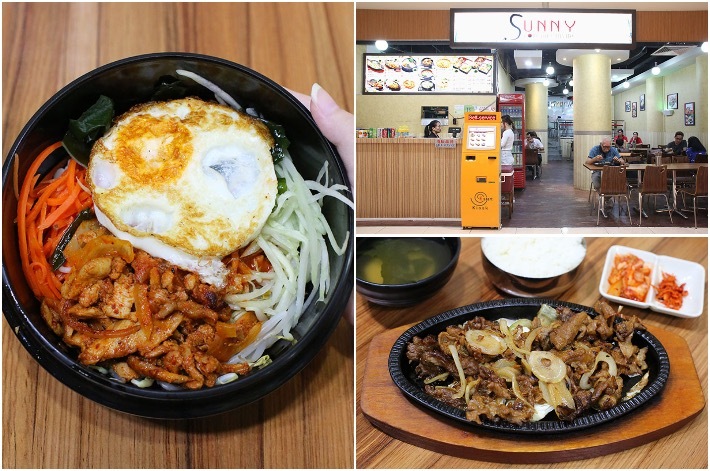 Located in West Coast Plaza, an outlet mall which is a few bus stops away from Clementi MRT Station, Sunny Korean Cuisine offers economical Korean classic dishes and several Japanese options below S$10. Bibimbap (S$5.50) is a good deal as the portion is sizeable. Served warm from the kitchen, we thoroughly enjoyed the dish which came with well-marinated chicken, fresh crunchy vegetables, fried egg, kimchi and moist rice. 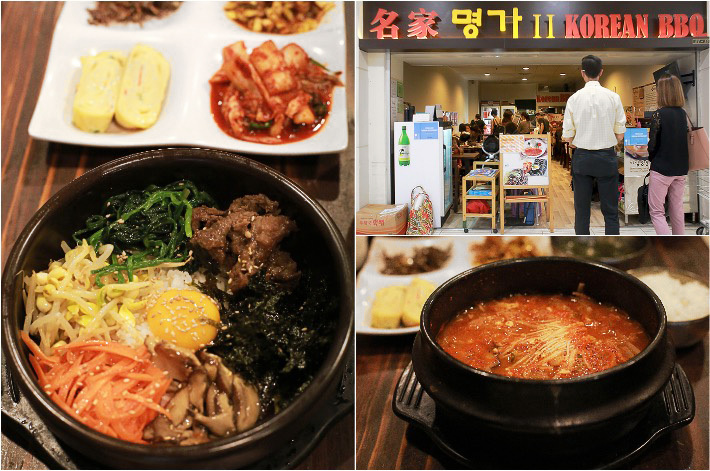 Read: 9 Korean BBQ Restaurants in Singapore #FoodForTheSeoul. Manny Deuseyo (?? ???) actually means please eat more and not really have a great meal.